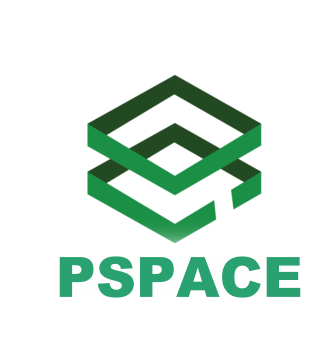 Pspace has already proved the success by providing quality product at fair prices. Learn your business and compare the requirements with our plans. Be your dictator, by choosing the right plan that works for you. We never decode any secret pricing against your options. So go ahead and plan your academic management future with us! Our Low Cost and modular pricing plan is very suitable for small and mid-sized schools, One can choose the modules as much as they require and paying only for those selected module. Furthermore, anytime they wish to add/remove modules to their version, they can do so and the payment plan would be revised accordingly without any hassles.